Healthcare as a human right: maternal death in rural India. As part of our Mother’s Day and International Women’s Day Campaign blog series, Satya Tan writes on healthcare as a human right for mothers in rural India. In 2000, the reduction of maternal mortality was set as one of the eight UN Millennium Development Goals. However, recent statistics demonstrate that maternal deaths in India remains a prevailing issue, to the extent that UNICEF estimates that among the 800 women who die globally every day from preventable causes related to pregnancy and childbirth, 20% of these women are from India. Within India, women living in rural communities are most at risk of health complications during pregnancy or childbirth. One reason for this is the disparity in healthcare infrastructure available in urban and rural areas in India – whilst 70% of the Indian population lives in semi-rural or rural areas, 80% of hospital infrastructure is built in urban areas. Moreover, in rural areas, the infrastructure is so lacking that it is estimated that there are only 18 hospital beds available per 800,000 people. However, the insufficient hospital infrastructure available in rural areas is even worse when put in the context of the lack of adequate transport or road access to hospitals, meaning that only 20% of rural areas have access to public hospitals. 31% of the rural population must travel over 30km for medical treatment. The inaccessibility to healthcare services from rural areas severely reduces the number of women receiving antenatal (pre-birth) check-ups. Although the World Health Organisation recommends at least 4 antenatal check-ups, and in developed countries such as the UK, the National Health Service provides at least 13 antenatal check-ups throughout the course of pregnancy, data from rural areas of northern India show that three-fifths of rural women did not receive any antenatal check-ups during their last pregnancy. As a result of the severe lack of healthcare services available in rural areas, a high proportion of deliveries take place at home without the presence of a midwife or trained birth attendant. Childbirth often occurs without the necessary professional instruction, equipment or hygiene levels. Consequently, the risks of life-threatening conditions such as tetanus, maternal sepsis and neonatal sepsis are high for both mother and child. Due to the lack of antenatal care and the absence of a trained birth attendant during childbirth, preventable complications are often not detected or treated. Women can therefore die from severe haemorrhaging within hours of childbirth if complications are left untreated. 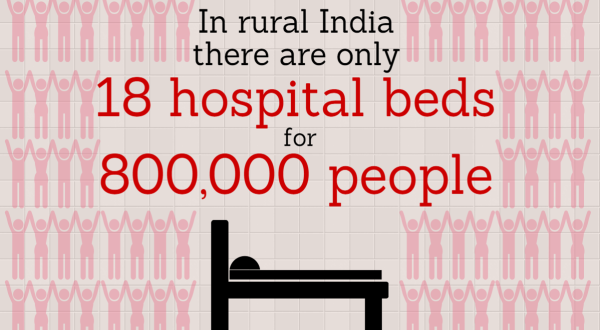 Women in rural India face this reality due to the long distance to reach a medical facility. Another example is fistula – when there is no emergency intervention during a long, obstructed labour, the strain creates a hole in the birth canal, resulting in women leaking urine and faeces uncontrollably. This can be prevented through caesarean sections and treated; however, left untreated, fistula can be fatal. In many countries, including India, there is deep stigma associated with fistula due to the financial burden as well as the uncontrollable smell and waste the condition produces. Yet the risk of such conditions would not be as high in urban areas due to the difference in the provision of healthcare. The injustice within the country is remarkable; however, measures are being put in place to create change. The Indian government has introduced maternal health projects under the work of the National Rural Health Mission, for example the Janani Shishu Suraksha Karyakram (JSSK) scheme which includes free maternity services for women and children. However, high maternal mortality in rural areas of India is not purely a result of infrastructural insufficiency; the low social standing of women in India’s patriarchal society impacts upon their health and nutritional intake. Malnutrition causes anaemia, which can result in miscarriages and death. More than 40% of women in India are underweight when they begin pregnancy whereas in Sub-Saharan Africa, it is only 16.5%. 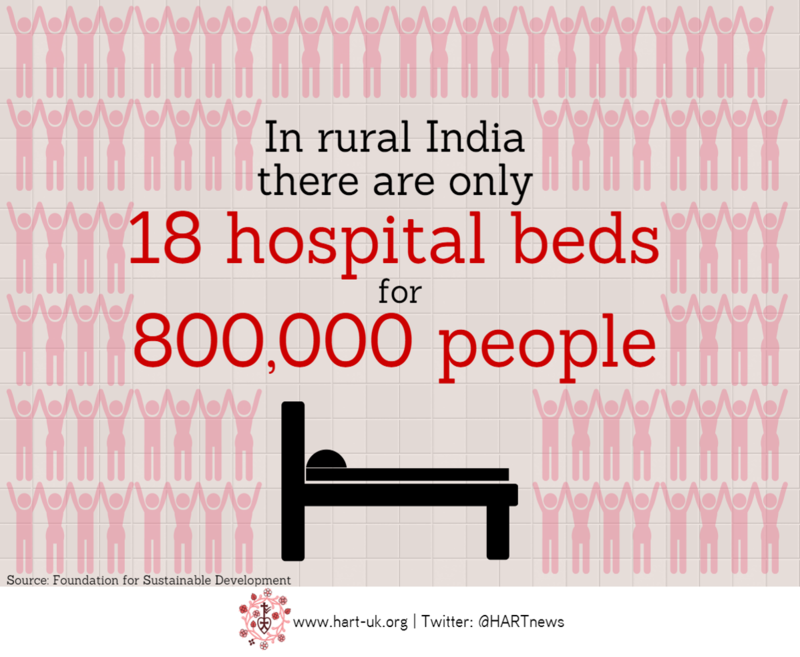 Perhaps this, combined with the lack of infrastructure, has pushed maternal mortality in India to such high figures. Maternal healthcare should not be seen simply as a health issue, but a vital human right. It will only be through tackling maternal health, from social and health infrastructure perspectives, that improvements will be seen in India. Please consider donating £5 to HART’s work which could provide life-saving equipment and healthcare to mums worldwide. Read the rest of our Mother’s Day Campaign series here! 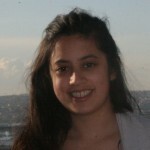 Satya recently graduated from Oxford, where she studied French and is now an Advocacy, Projects and Grants Intern at HART. Within the field of international development and human rights, Satya is particularly interested in global health and education as well as advocating for women's rights.